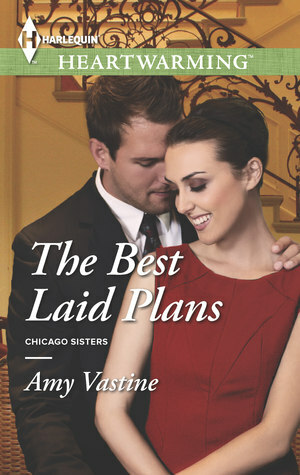 Getting Your Read On: The Best Laid Plans by Amy Vastine + $50 and book Giveaway! Sounds like a great book! I love clean romance! Thanks so much for your words and for being on the tour! I am a newbie to Amy. I found that this book to be good and clean. 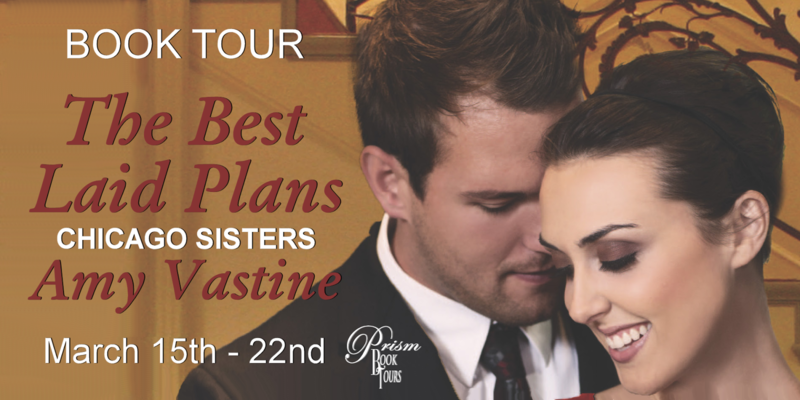 I can't wait to read The Best Laid Plan of course it will be after I read The Best Man. Thank you for the review and the post. Love the review, nicely presented. Seems to be an interesting book.